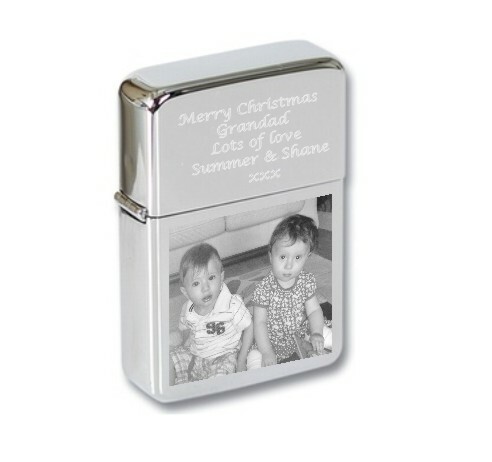 Personalised Engraved Polished Chrome STAR Branded fliptop lighter. 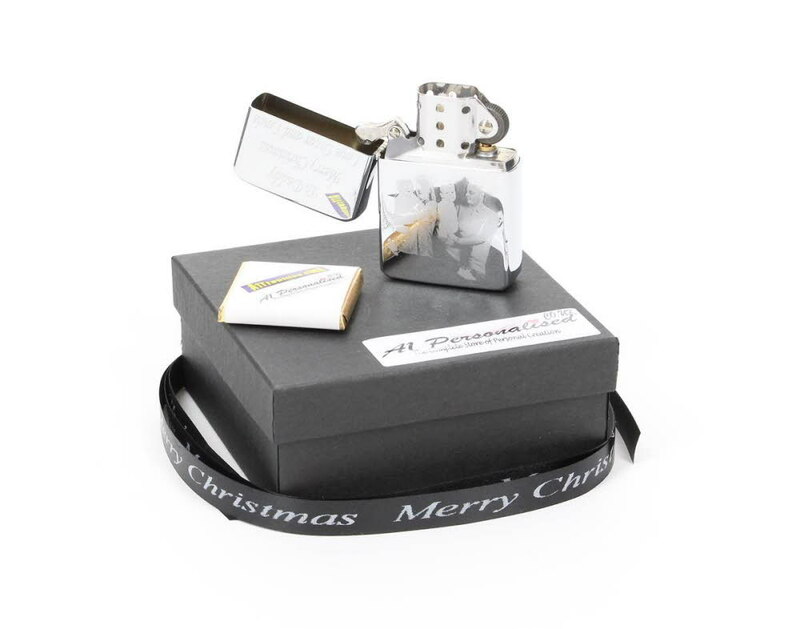 This windproof lighter is a genuine STAR branded shape lighter and comes with a STAR warranty. The surface measure 38mm x 56mm and it comes in a black gift box at no extra charge.